In the United States, many aged adults prefer staying at their home rather than spending their old days in a long-term facility, which is why the market of senior care and home care services is booming. There are so many organizations that are treating senior and aged people with compassion and quality. But you may wonder when there is so much of demand for these services, why your business is not really growing. The main reason behind this can be the lack of visual marketing, which can be entirely taken care of if you have an updated and professional website featuring the services you provide for senior care and home care. If you are not good at selling or marketing, allow your website to do it for yourself. Creating a website is a one-time investment, which is totally worth as it takes care of your whole business. While there are so many families looking out for senior care online, your website can be the best mode to reach out to them. You can describe the services you offer, such as physical therapy, home health aides, skilled nursing, medical services, occupational therapy, massage therapy for the aged people, etc. Your website sells everything for you. Another remarkable advantage of having your services uploaded on your website is that you can always target your audience. E-commerce success is dependent on the online availability of your customers. If you find the families from east and west coast of the States are more in need for your services, then identify their demographic characteristics and offer them your products and services, answer their questions, address their objections, and get them to take action by signing up and try your services. People rely on spending money on things that they have already tried earlier and happy with it. It would be beneficial for you to offer a demo service on your website page, which can attract your audience potentially. 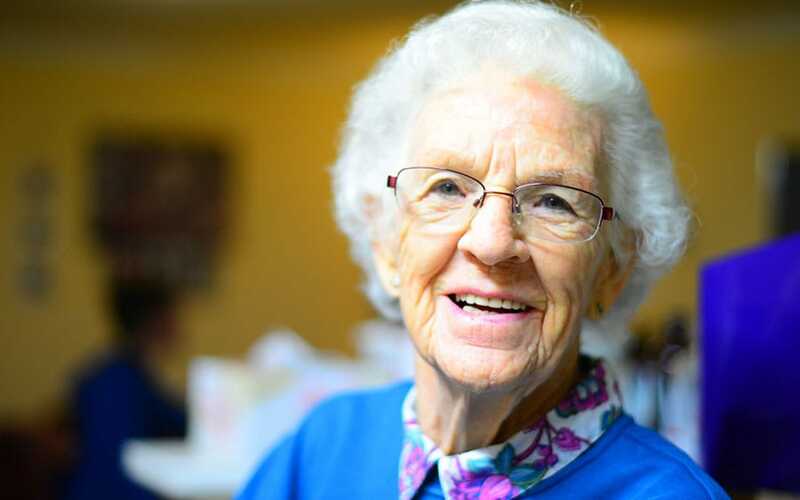 You can provide free senior care and home care service for a limited time so that your customers can easily rely on you and would be happy to call for your paid service soon. Your website should be multi-device compatible as presently, customers from different parts of the State access Internet from mobile more than from any other device. If your website does not open easily in mobile, it can cut a lot of business for you. So it is better to be accessible everywhere. Once your service ends, never forget to follow up with your customers, even if they do not need your service for a while. Maybe your follow-ups can help them remember you and they can call for your service eventually or may refer you to others. Thus, you can have your business running forever. You just need to know what needs to be done once your website is up and ready, but before everything, make sure your website is updated!